I was an English major, an English teacher, I read during my long commutes, I finished books on vacation. And then I had kids and it all stopped. My free time consisted of watching the news, Netflix binging and getting sucked into social media. Joining a book club may have singlehandedly done more to improve my sanity than anything else since becoming a parent. I can go and on about the benefits of book clubs. Instead, I want you to experience it for yourself. I invite you all to join our . . .
Join my Facebook page. That’s where the Discussion will happen on the evening of the event. RSVP for the Virtual Book Club Event, typically once a month at 8:30 pm EST. Facebook allows you to add to your calendar so you don’t forget. If you can, please RSVP even if you are not attending or may attend. Invite friends and family who may be interested. How fun to read with friends who live far away! Heck, invite your book club too. You know they like to read. Subscribe to the blog. It is here that the Virtual Book Club Discussion will “live”. After the book club event, you can refer back to the blog post at any time. I will include links to our Facebook chat. You’ll be able to see the full discussion we had and can chime in at your convenience. If you subscribe, you will be the first to know the next book club selection. I’ll remind you and motivate you on social media #MPSBookClub. If you’d like to follow me, you can find me on Twitter, Instagram, and Pinterest. 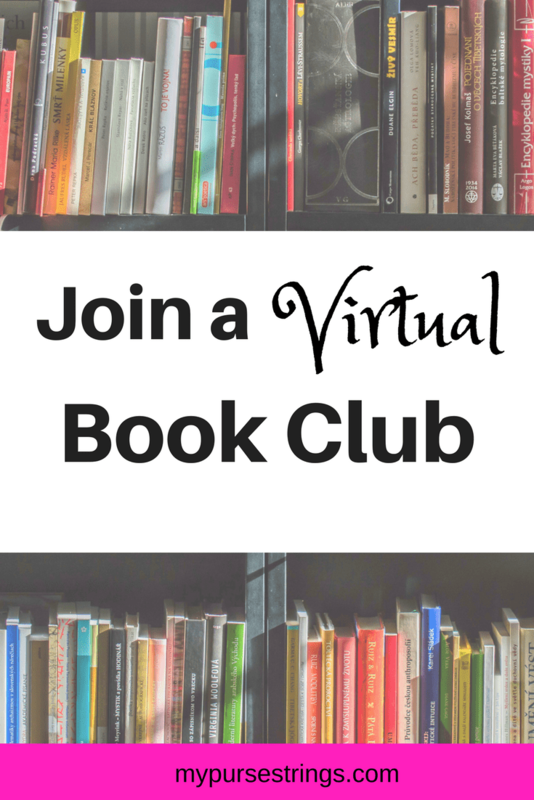 Have to miss the Virtual Book Club? No worries. We’ll see you next time. Just check the blog and Facebook page for the next book and date. Taking an entire season off? That’s OK too. Seriously, no pressure here. Feeling a little shy? Sit back, drink your wine and just take it all in. Although, I hope you will stop by and say hello. Don’t pick and choose your books. Commit. You’re bound to fly through some books and struggle to get through others (although I promise to select interesting reads). That’s all part of being in a book club. I should mention that there will be prizes and surprises along the way! Try to attend as often as you can. This is my kind of club. No need to dress up. No babysitters. Grab a glass of wine or a cup of hot tea and enjoy. This is the third book club I am starting. But, as this is my first virtual one, I am beyond excited for this new adventure! I can’t wait for our first meeting. Stay tuned! 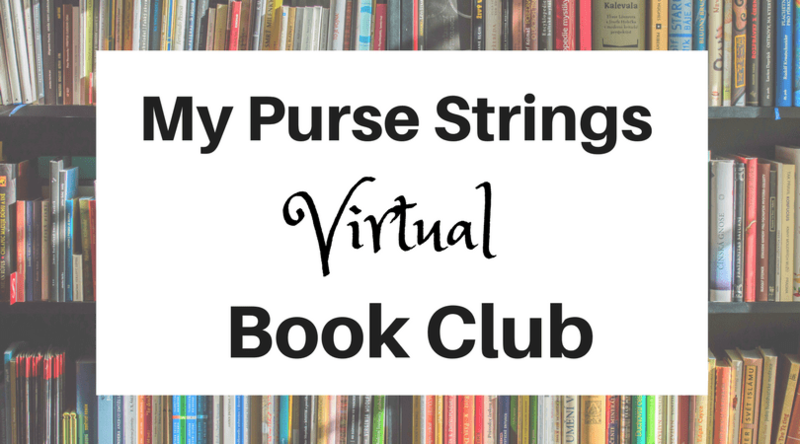 To see our first My Purse Strings Virtual Book Club selection, click here.